We take great pride in being able to offer Hemp Oil and CBD products from The Colorado CBD Company. The Colorado CBD Company cultivates and processes Commercially grown Hemp products under the State of Colorado's legislation, and the Agricultural Act of 2014 aka the US Farm Bill. 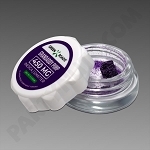 All products throughout this category are 100% Legal in all 50 states and compliant with all federal standards. 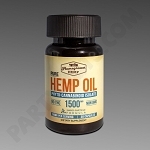 Please read the Disclaimer at the bottom of this page before purchasing any of the products in this category. 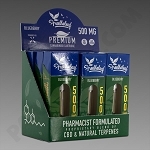 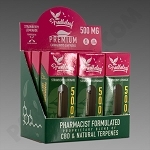 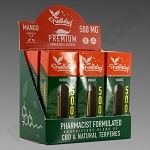 The Colorado CBD Co. offers and authorizes the sales of these products strictly to brick and mortar stores. 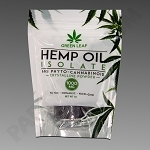 No online sales are authorized for any of it's products, including but not limited to sales of online stores of brick and mortar stores. 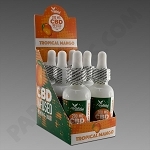 Sale price of these products must be at no less then 10% off of the MSRP with any sales or discounts taken into account. 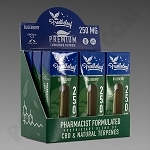 No advertised prices anywhere for less then MSRP are authorized. 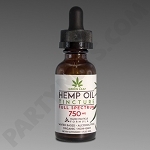 The Colorado CBD Co. will have us close down any accounts in non compliance. 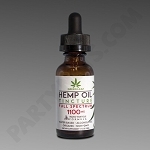 The Colorado CBD Co. will legally pursue anyone violating the above without written permission from them first. 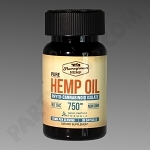 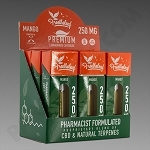 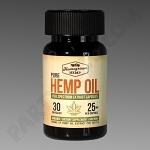 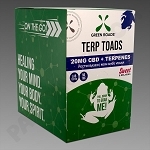 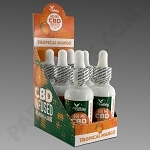 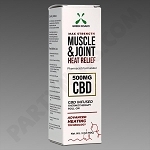 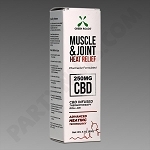 These products and price structures are designed around brick and mortar stores with the understanding that the vast majority of sales of Hemp Oil/CBD products in USA occur online. Most of the sales online of Hemp Oil/CBD products are manufacturer to consumer direct sales that cut out the brick and mortar outlets. 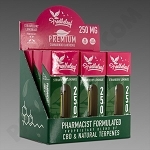 The Colorado CBD Company's goal is to bring back these sales to the brick and mortar outlets.